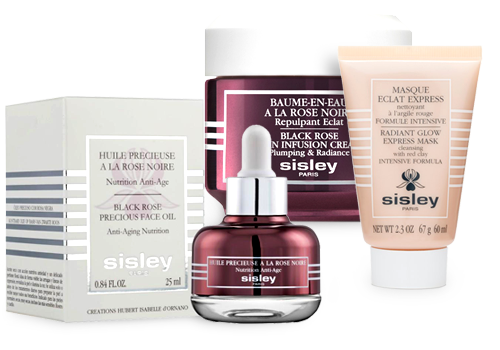 With a high concentration of active ingredients the Sisley Anti-Aging collection is proven to fight severe skin aging. 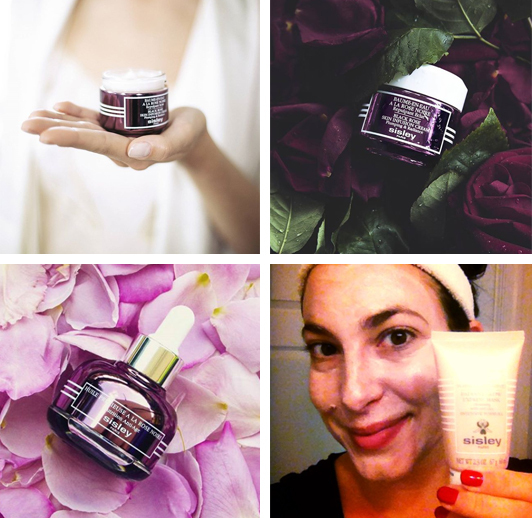 The powerful blend of plant-based active ingredients nourishes, regenerates and protects. 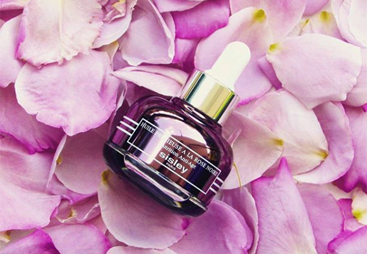 Skin is visibly rejuvenated and radiant. This product combination visibly smoothes wrinkles and fine lines, revitalises the skin and gives a flawless complexion. 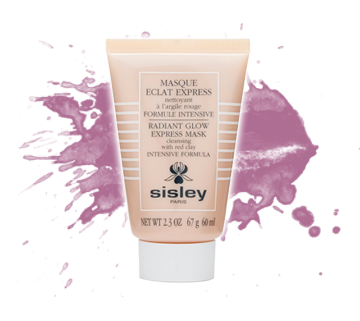 Intensely hydrated, the skin is infused with moisture. It appears replumped and smoothed. The face appears rested and more luminous. The complexion is radiant. Immediately, lines are smoothed, the skin is intensely nourished, supple and soft. 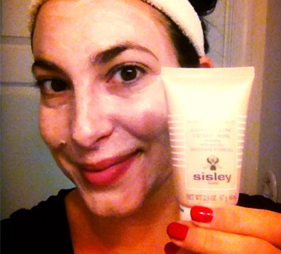 All day long, the skin is moisturized and comfortable, without a shiny effect. The skin is toned and smoothed, with spectacular radiance. The complexion is fresh and even.Within 3 to 5 minutes, skin is left clean and radiant. 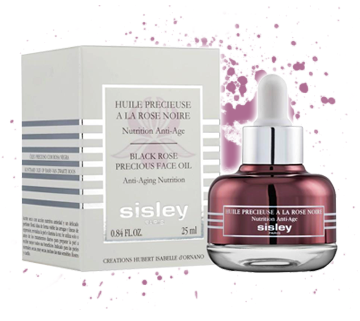 Sisley’s expertise in anti-aging skincare products is known the world over. 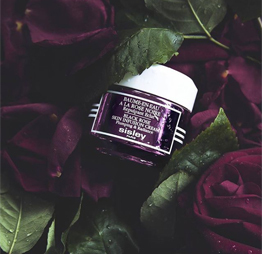 To preserve your skin’s youth and beauty, Sisley offers effective beauty products with plant-based extracts that are adapted to all skin types and that work on all problems related to skin aging. After 4 weeks, wrinkles and fine lines are visibly reduced. The skin regains its fullness, and is toned and revitalized. The complexion is radiant. Bundle up for 30% Discount! 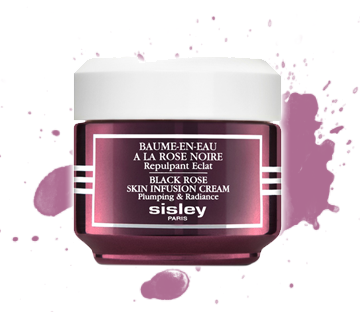 100% Sisley Guarantee.